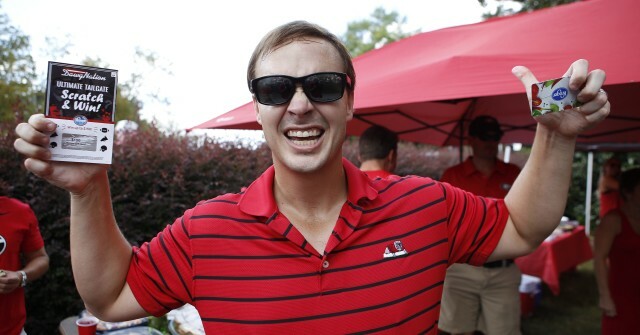 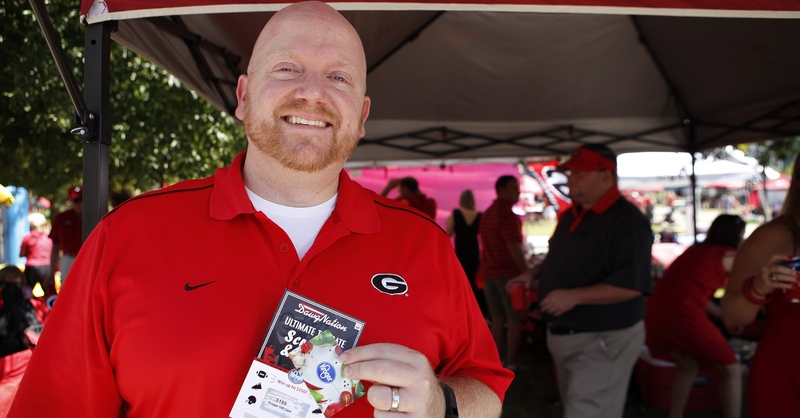 Jeffery Marton, from Athens, Ga., is enjoying the great tailgating weather. 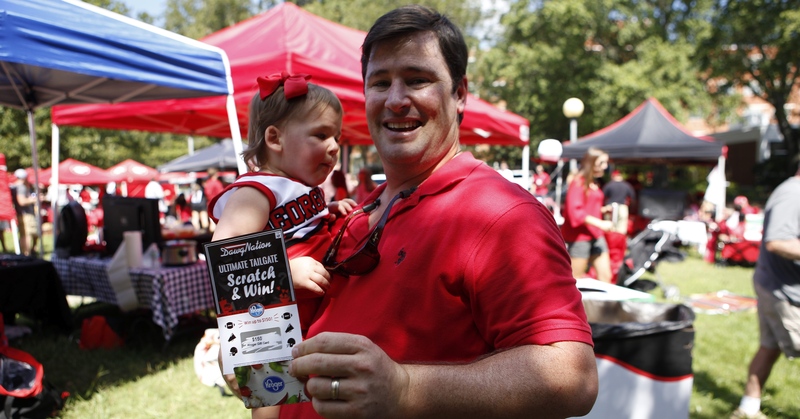 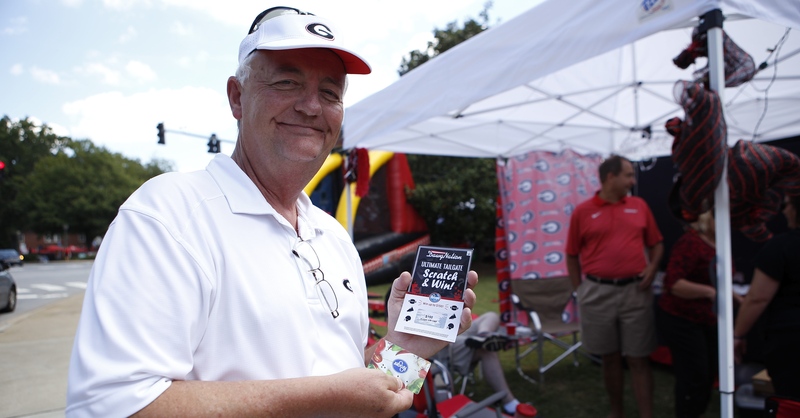 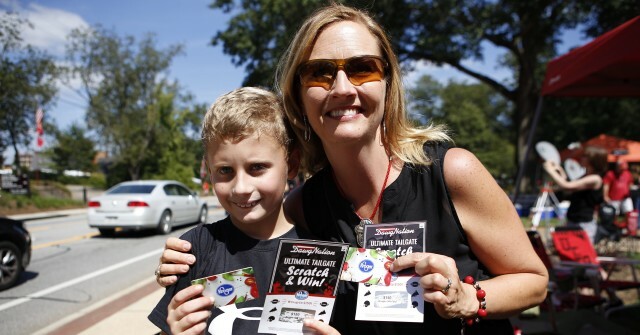 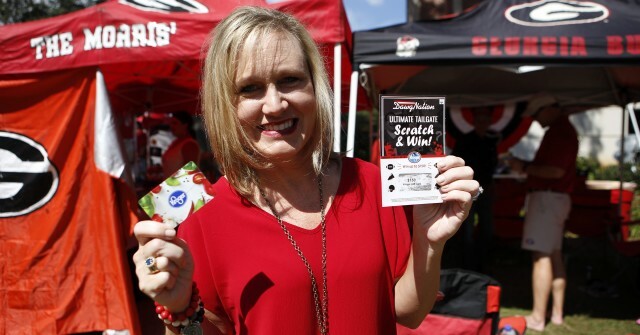 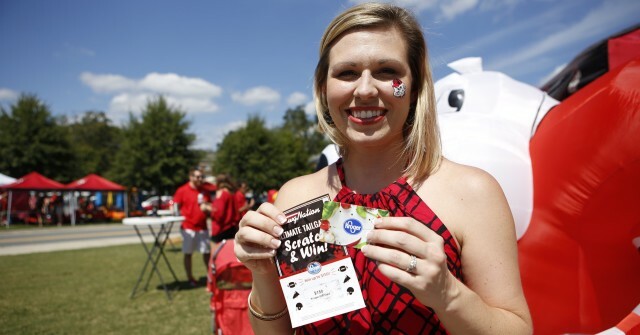 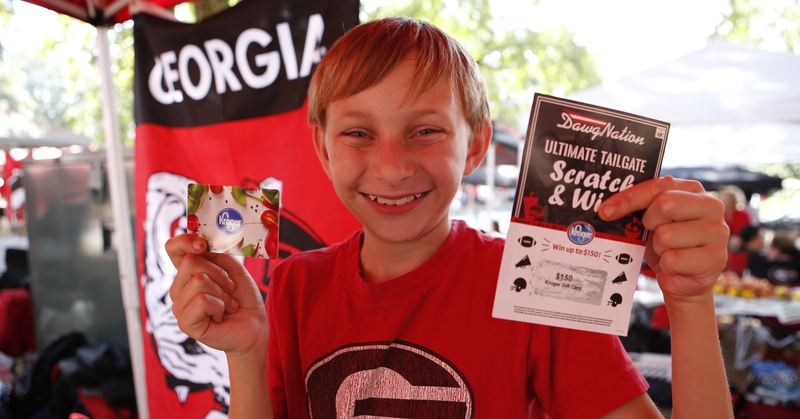 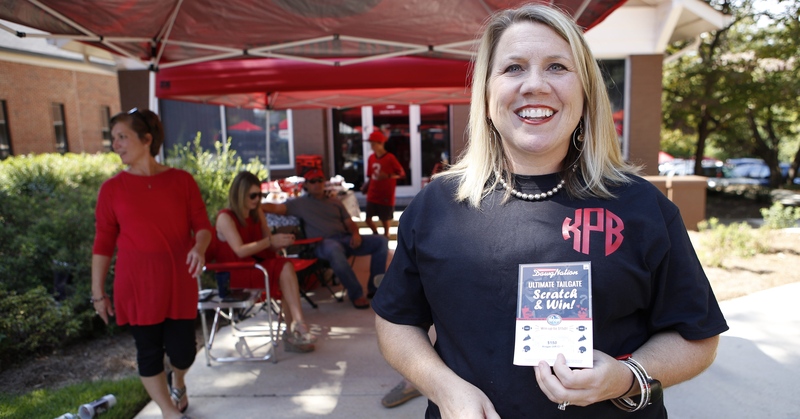 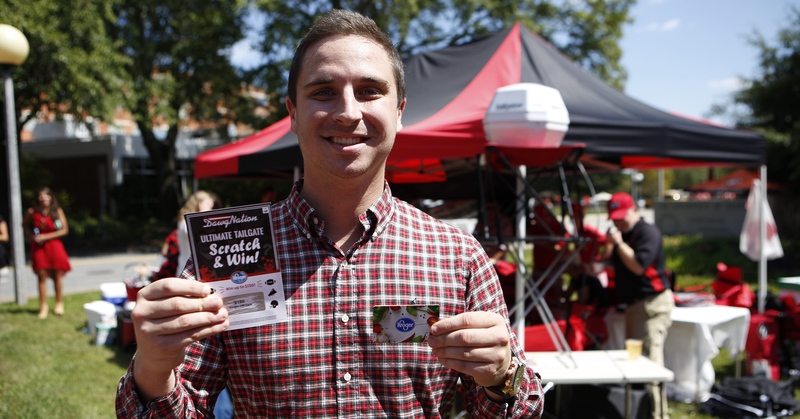 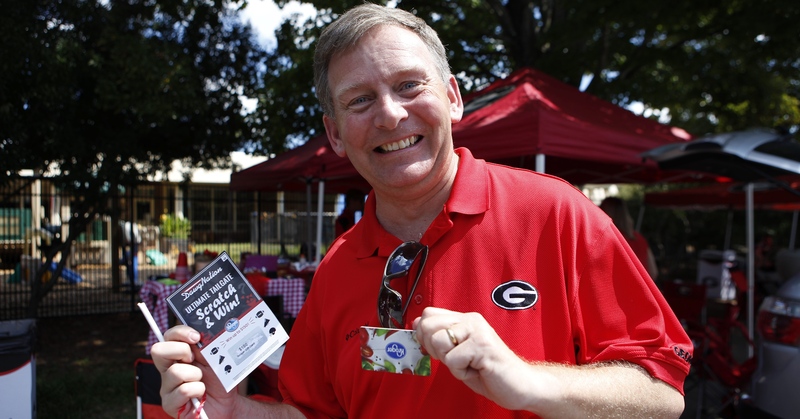 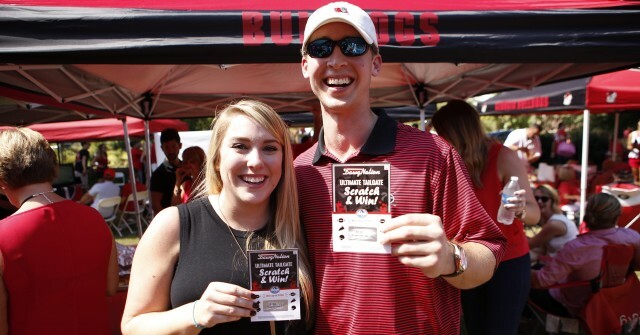 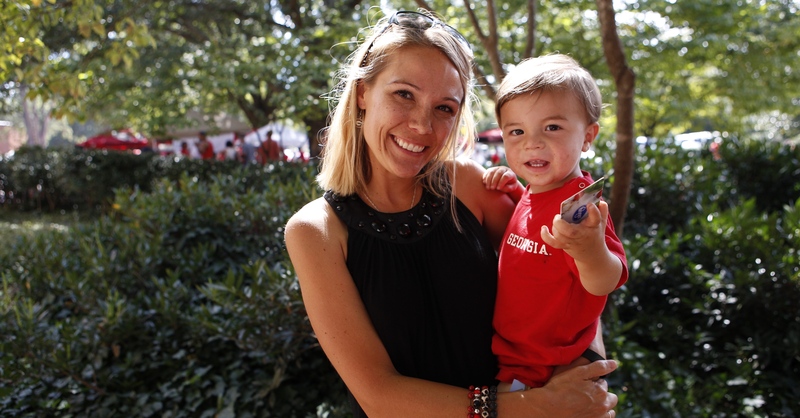 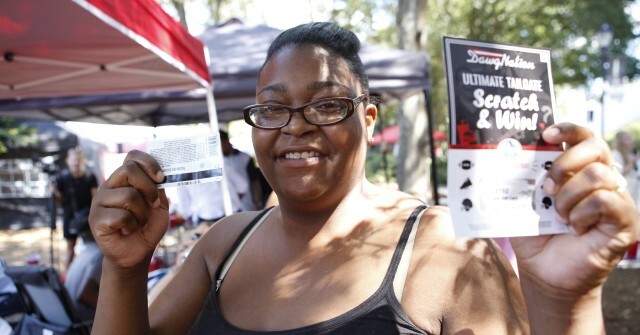 DawgNation ventured out before kickoff to check out the best tailgating sites and sounds around Athens and even handed out a few Kroger scratch-off cards to some lucky fans. 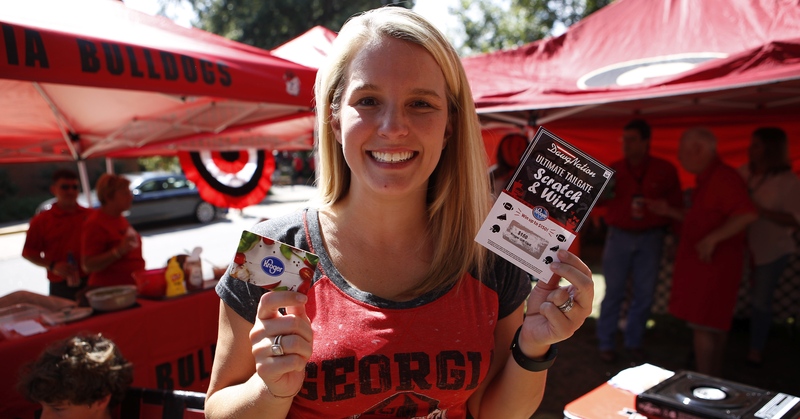 UGA squares off against Steve Spurrier and South Carolina on Saturday at 6 p.m. 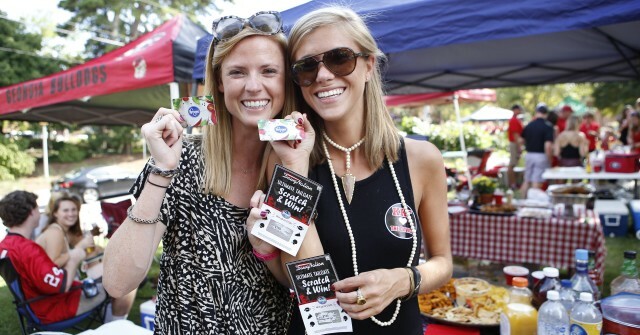 The Bulldogs are favored in the matchup, but Spurrier’s Gamecocks have won four of the last five games against Georgia. Athens was buzzing as fans prepared to watch this SEC East rivalry game. Here’s a run-down of all of the $150 scratch-off winners, courtesy of Kroger.